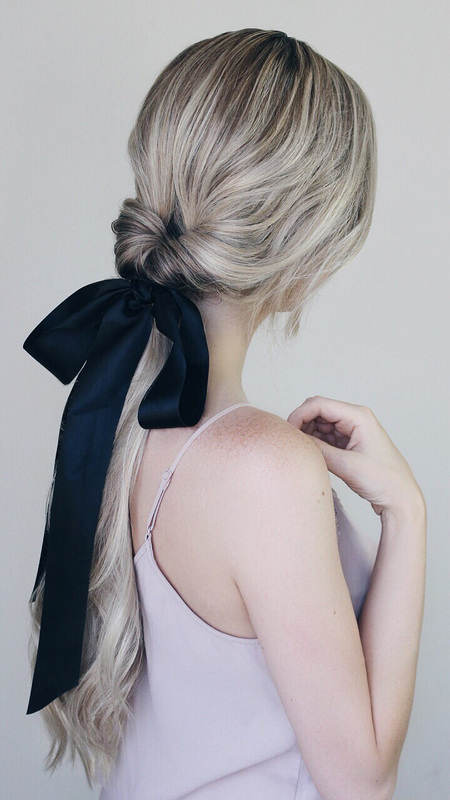 If you’re someone who loves simple hairstyles, and you consider throwing your hair in a pony-tail as you putting in effort, than this is the hair accessory for you. 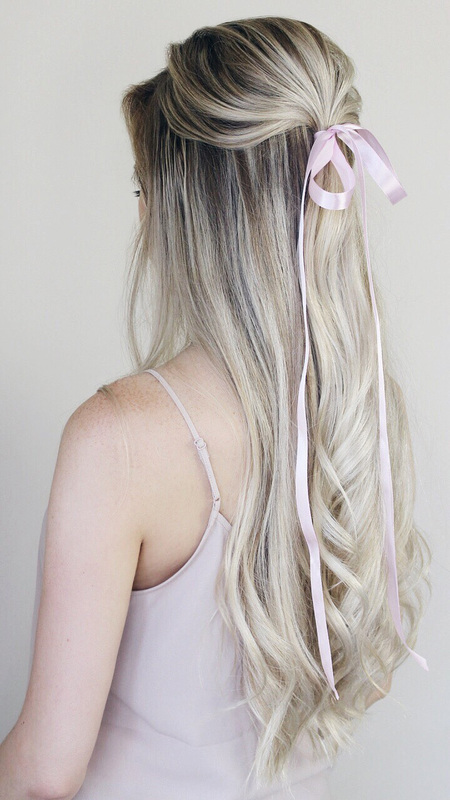 Adding ribbon to any hairstyle whether it’s a pony-tail, bun, or half-up hairdo, is the quickest way to transform a basic hairstyle into something special. 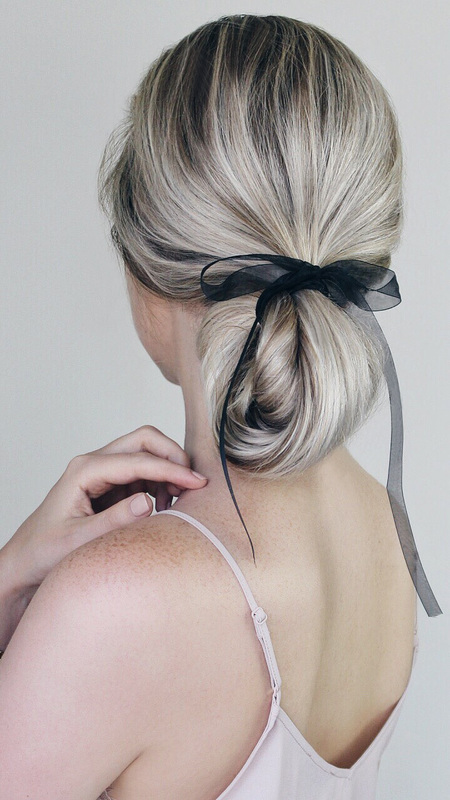 I thought I would share with you 3 simple hairstyles incorporating ribbon, first is a Bridget Bardot inspired half-up hairstyle (my favourite), second is an effortless bun, and thirdly is a voluminous topsy tail. 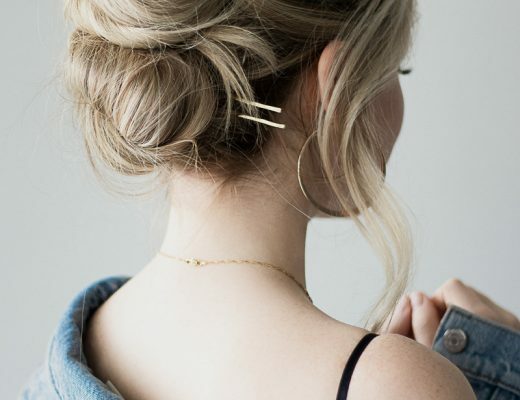 Such a simple way to elevate your everyday pony-tail so you can rock it to your next special event. 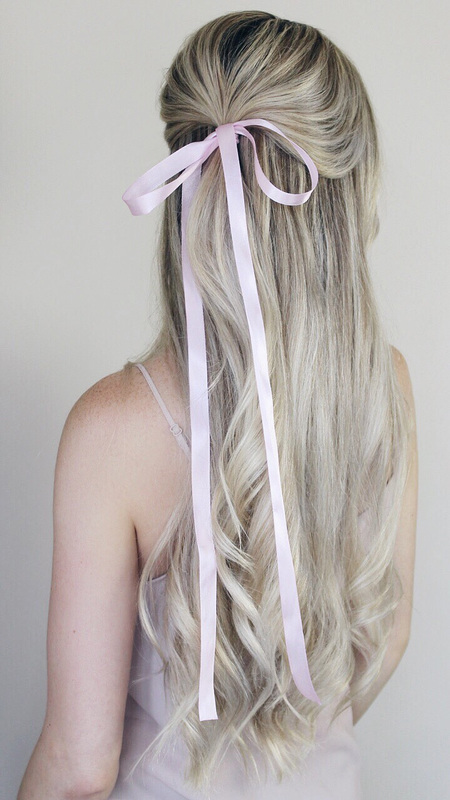 Let me know your thoughts on this, do you think ribbons are too girly? 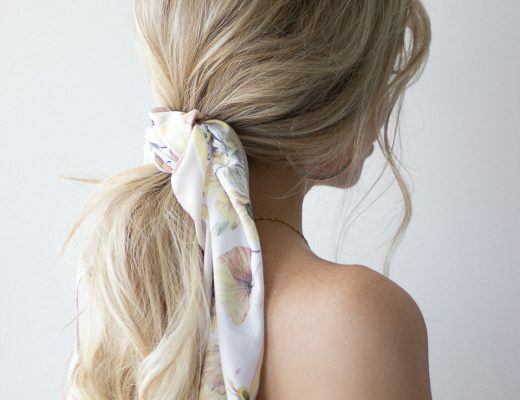 Or do you agree they’re a great way to personalize a hairstyle?